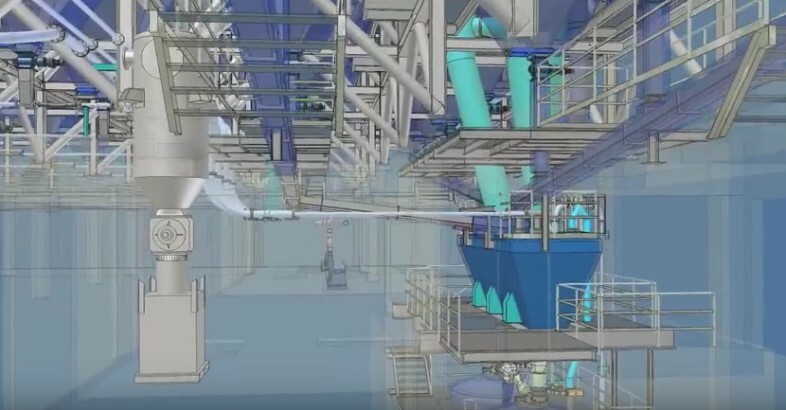 Holland, Michigan, USA, July 16, 2016 – National Bulk Equipment, Inc. (NBE) presents a fully automated, self-contained, bulk material handling system which completely manages material from the introduction stage, through discharge and conditioning, to downstream supply of finished material into manufacturing operations. 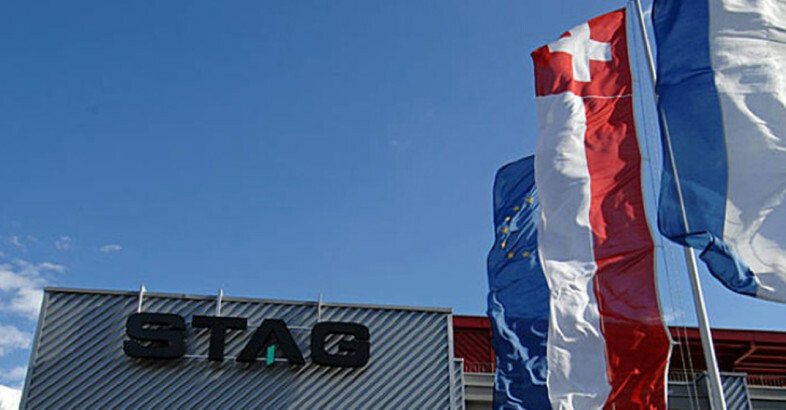 Holland, Michigan – National Bulk Equipment, Inc. (NBE). 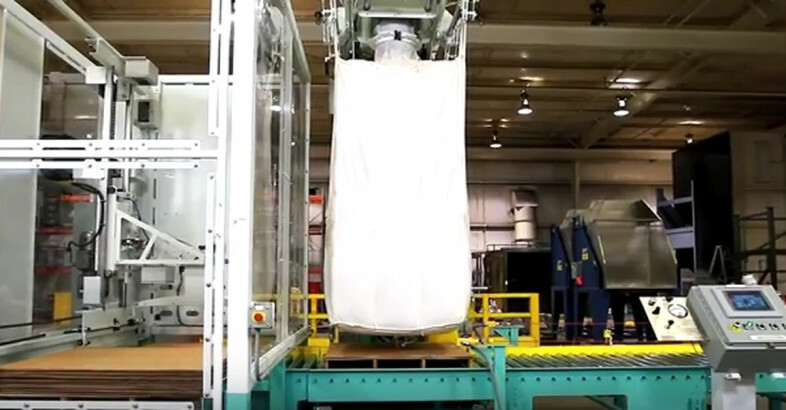 This process-specific NBE bulk bag unloader with chain-style tubular drag conveyor is engineered and built to withstand rigorous duty cycles and stringent process demands. 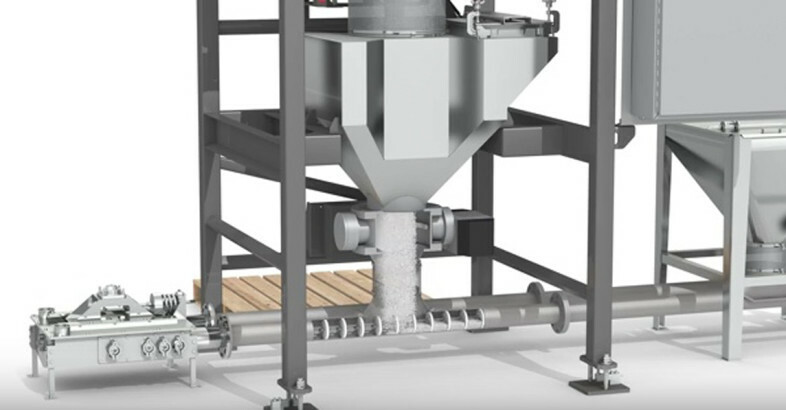 Process requirements include a target material infeed rate of up to 13 tons per hour and frequent changeovers that demand system-wide cleaning to microbiologically safe levels. Holland, Michigan (January 12, 2016) – National Bulk Equipment, Inc. (NBE). 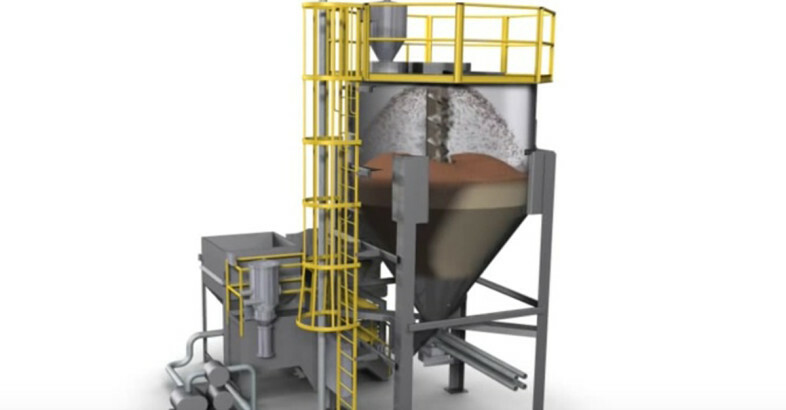 Designed specifically for fully automated introduction, transfer, mixing, and blending of multiple, sluggish materials; this NBE, integrated mixing system produces such homogenous blends that downstream production scrap is virtually eliminated. 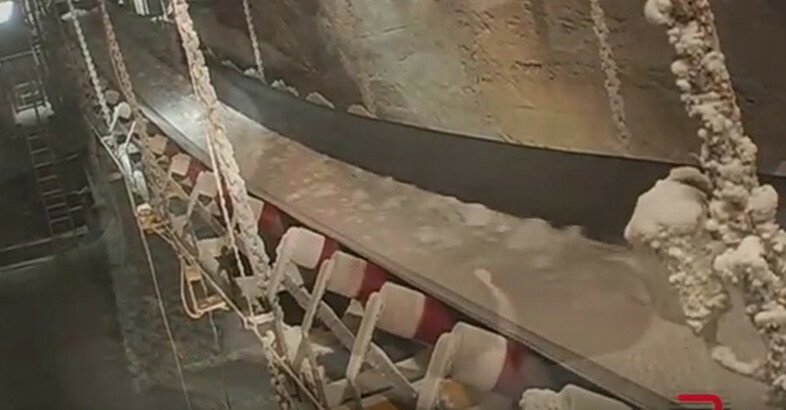 Rulmeca Corporation has published a new Motorized Pulley flyer for the convenience of bulk materials handling conveyor engineers and operators in North America. 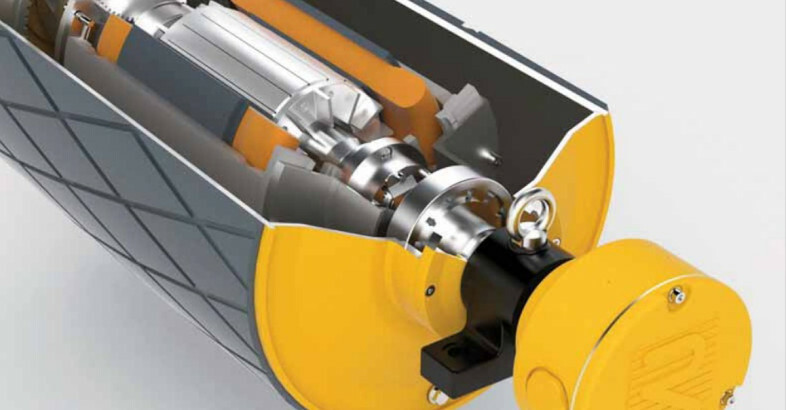 Filled with useful illustrations and technical information, this eight page document will help managers solve a variety of conveyor problems including conveyor drive reliability, abrasion, corrosion, size restrictions, belt slippage, belt tracking and extreme temperatures. RULMECA is a family owned, worldwide Group of Companies, with headquarters in Italy and specialising in the development, production and sales of belt conveyor rollers/idlers, motorized pulleys, fabricated pulleys and other components for the worldwide bulk handling industry. 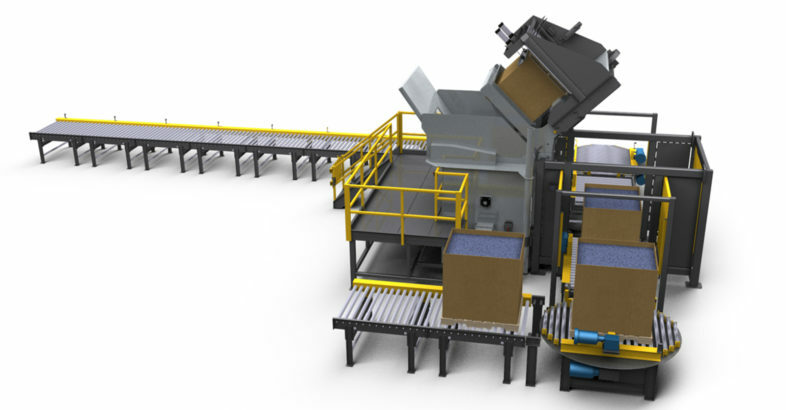 NBE introduces this automated, bulk material handling and packaging system built on the NBE integrated construction and controls infrastructure. 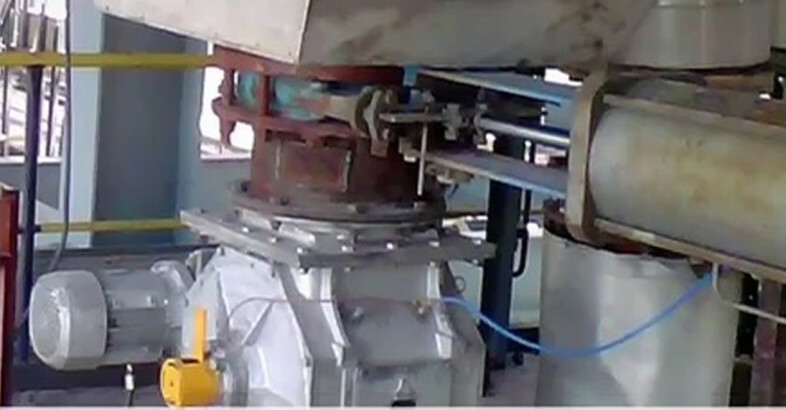 Anval Valves an ISO 9001: 2008 company has built a reputation as the market leader in the design and manufacture of valves, feeders and airlocks. Born from the Australian thermal processing specialist Ansac, Anval is able to draw from over 20 years of industry experience to deliver the highest quality equipment into some of the most demanding applications in the world.